‘Mmm.’ relates to creative thinking in art and design practice, the intellectualising of thought and research involved in developing an idea and critical reflection in making work. 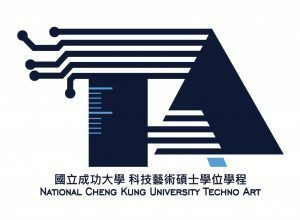 In developing a new masters program in Techno Arts at the National Cheng Kung University (NCKU) Taiwan, the intake of students have little general art practice experience but rather a group of individual skills that are shared in their research and desire for making things. 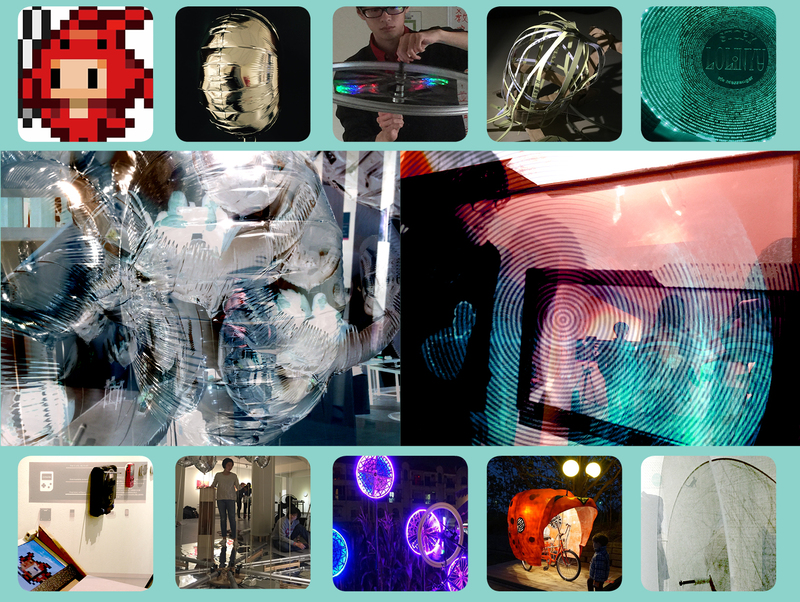 The aim is to find the core elements that trigger creative engagement and experimentation, transferring ideas into artistic output led by interdisciplinary research through the means of science and technology. Mmm. signifies that hesitant stage in thinking towards action, the human mind processing meaning and rationalising an idea before being spoken. Such intense scrutiny, the surge of brain activity and reasoning is the simple foundation for generating communication amongst a diverse group of creative people, artists and scientists alike. This is not a discussion of philosophical values but a simple intrinsic method for establishing dialogue in an interdisciplinary team with a wide range of experiences and differing research fields. The simplicity of Mmm. creates an open space for dialogue, an interchange of ideas and entrepreneurial synergy for crossover practice. Thank you ATWEN for publishing this article.